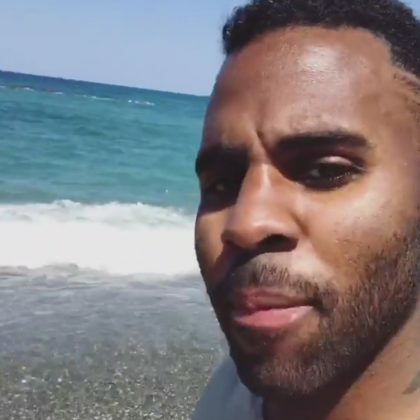 Jason Derulo traveled to Larnaca in September 2017. 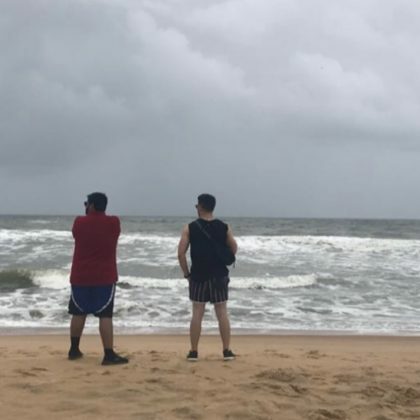 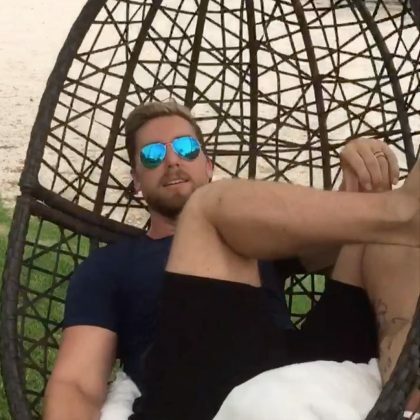 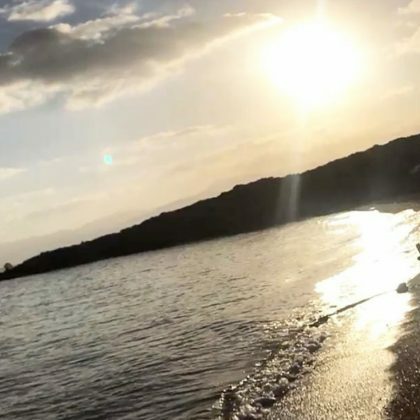 Jason Derulo went to the beach while in Neo Chorio in September 2017. 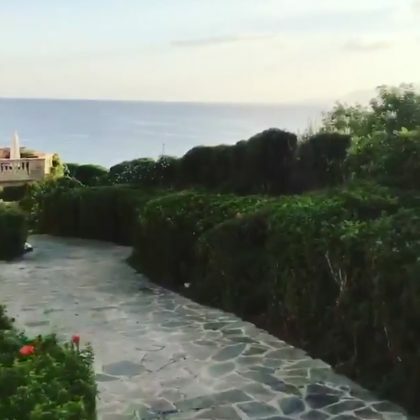 Jason Derulo walked around the gorgeous grounds of Aphrodite Beach in September 2017. 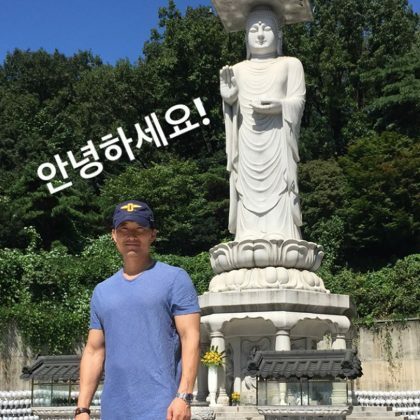 It was “Time for Temple” for Daniel Dae Kim when he came here in August 2017. 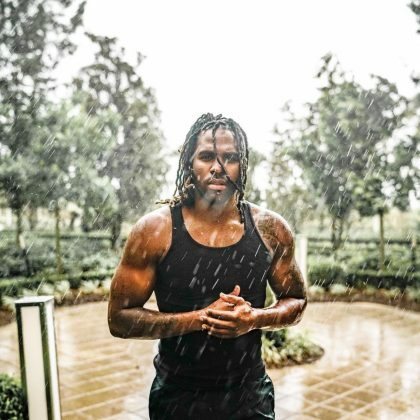 Jason Derulo experienced some “Louisiana Hot Showers” when he was at Golden Nugget, Lake Charles in August 2017.